Nice people nice breakfast, most importantly clean. I thought this room completely satisfied our needs as a family. I would stay at this hotel again when my husband and I decide to travel again. It was centrally located to the events that we had planned and was easily accessible to the highway. I liked having a microwave and a small refrigerator. Our room phone rang twice late Saturday night, the front desk quickly responded. 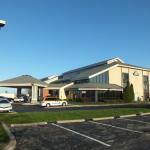 The Best Western Castleton Inn, situated off Interstate 69, is twenty miles from the Indianapolis International Airport. 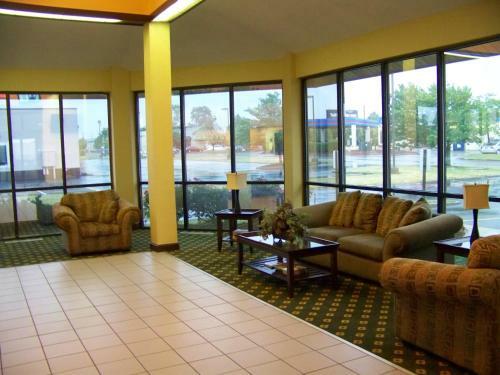 The Indianapolis Motor Speedway for Formula One, Brickyard and Indy 500 races, Sahm Park, Corner Prairie, Hoosier Dome, State Fairgrounds, Deer Creek, Conner Creel Prairie Settlement, downtown Indianapolis and nightlife venues are easily accessible from the inn. Castleton Square Mall and Castleton Antique Mall are within comfortable walking distance. Guests can take advantage of complimentary high-speed Internet, local calls under 30 minutes, long distance access, USA Today, parking and breakfast. The inn also offers catering, shipping and fax services. 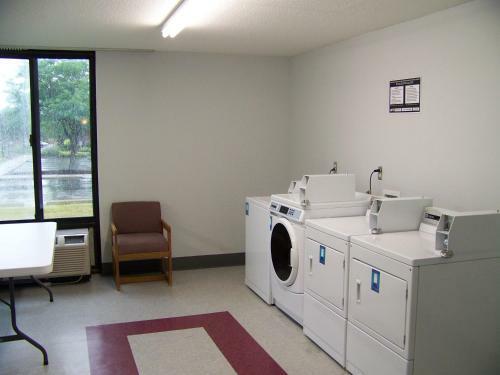 Accommodations feature hairdryers, coffee / tea makers, irons, ironing boards, data ports, AM/FM alarm clocks with radios, toiletries and cable satellite televisions with in-room movies and HBO. Cribs are available upon request. The onsite banquet and meeting space can accommodate up to 45 guests. Seasonal outdoor swimming pool is an ideal place to keep fit and have fun. 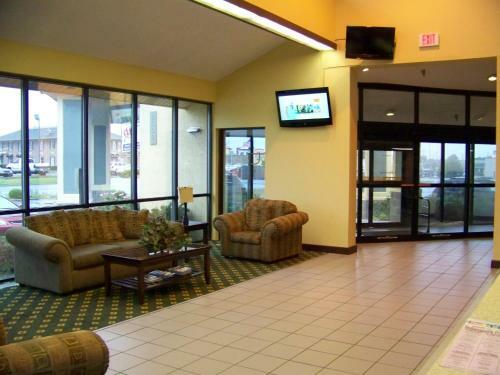 The inn has an elevator truck / recreational vehicle parking and ice / vending machines within the premises. A photocopy machine and computer are installed on the property. The onsite restaurant serves continental breakfast free-of-cost daily.